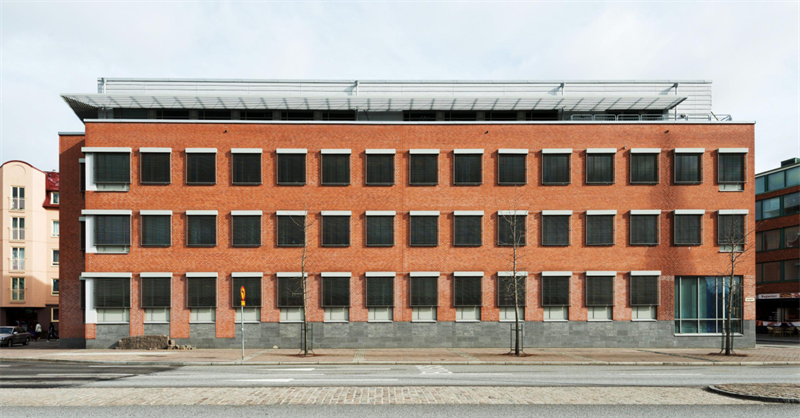 Kungsleden AB (publ) starts its offensive purchase plan by acquiring the property Julius 1 in Malmö at a price of MSEK 65. The property is strategically located in an important growth region. The property Julius 1 is a modern office building situated on Spårvägsgatan nearby Skåne University Hospital in the central parts of Malmö. The Swedish Social Insurance Agency (Försäkringskassan) is today the sole tenant occupying the entire building consisting of 2,900 sqm. The vendor is Conpharm AB and completion is set to 1 October. “This acquisition is in line with our strategy to grow our property portfolio in larger cities and growth regions, where Malmö is one of our priority regions. Also, the Swedish Social Insurance Agency is already a large and important tenant, with whom we have good relations”, says Ylva Sarby Westman, Head of Transactions at Kungsleden. The information was provided for public release on 22 September 2014 at 4:00 p.m.